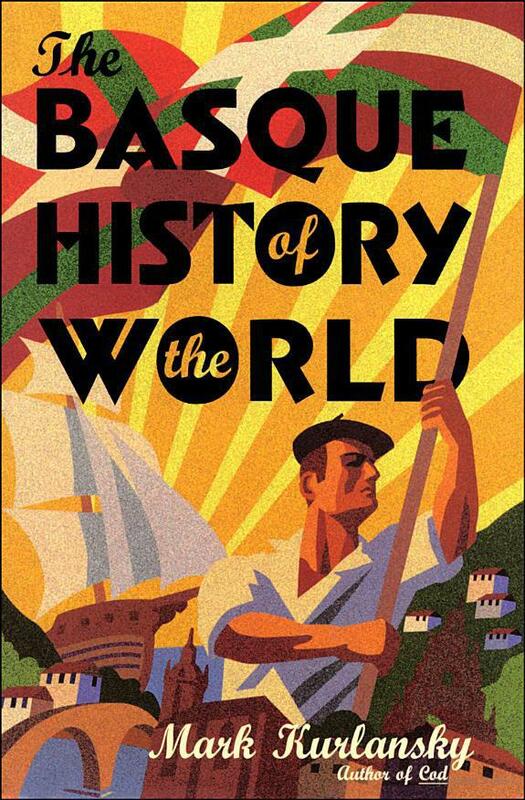 In a new article published yesterday by the Basque Tribune, Mark Bieter explores and comments on Kurlansky’s Basque History of the World. 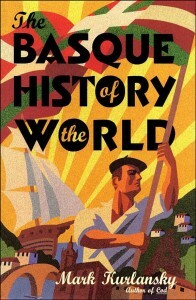 The book came out in 1999, but it remains a great reference for Basque history. I read it long time ago and have forgotten a lot of the details, so it might be time for a refresher. I particularly enjoyed Mark’s introduction to the article, which poses a question most Basques outside of the Basque Country have asked themselves at some point or another: What does it mean to be Basque? I myself was born in Bilbao and struggled with the notion for a long time. My son is now starting to question his heritage after he learned he won’t be able to play for Athletic de Bilbao, no matter how good of a soccer played he ends up to be, due to the club’s definition of a Basque. It’s always interesting to delve into the complex issue of Basque identity, but for now, I will leave you with Mark’s lastest essay. Mark Bieter is an attorney and writer in Washington, D.C.